The MAVEN mission is the first to focus on the upper atmosphere of Mars. 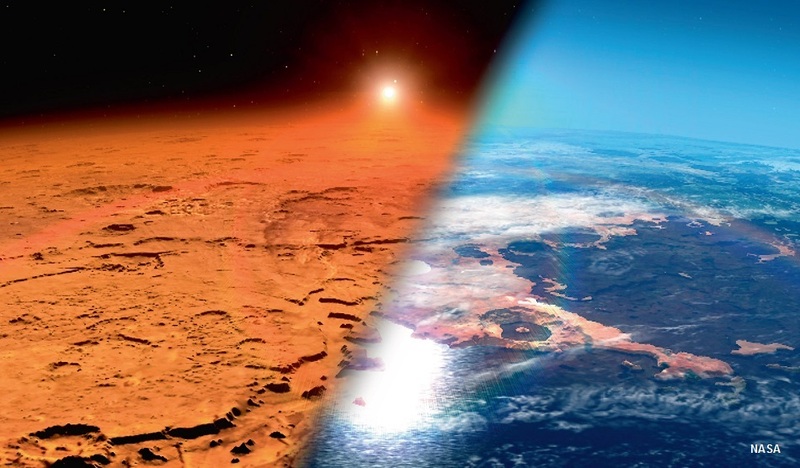 Currently in orbit around the red planet, it should deepen our understanding of how Mars’s climate has evolved over the last four billion years. MAVEN Deputy Principal Investigator, Janet Luhmann, from the Space Sciences Laboratory at UC Berkeley has written a great mission summary for the Room space journal.